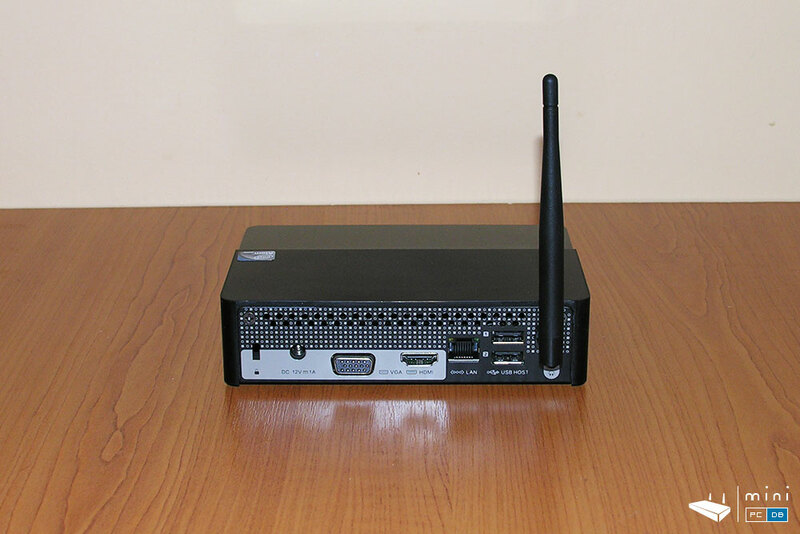 Every now and then we get to put in the spotlight a Mini PC that is not fresh to the market, but it's still relevant, either due to special features, or good price, or stable firmware versions. Mele PCG03 joins that list. 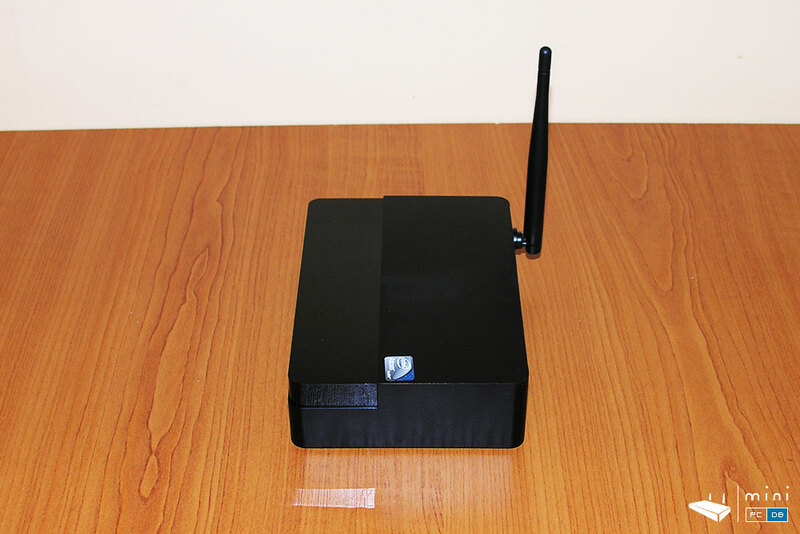 This Z3735F-based Mini PC was launched over one year ago and was one of the first to come with Windows 8.1 with Bing. 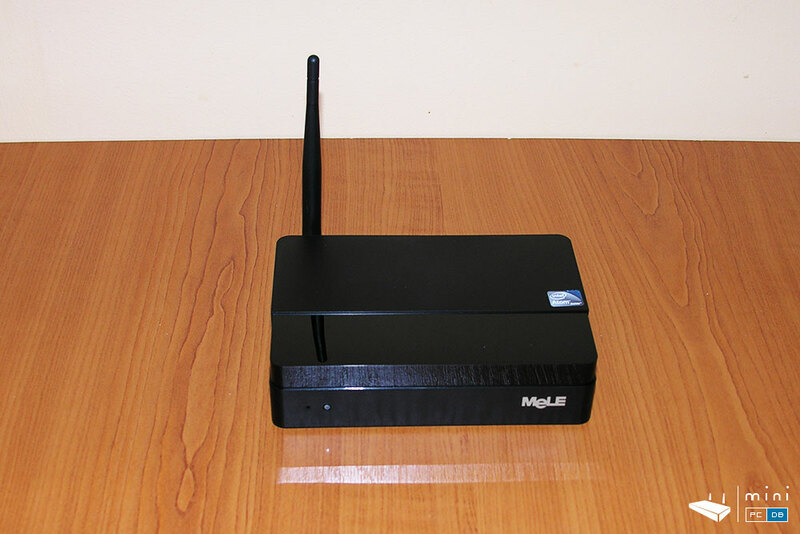 As a special feature, the Mele Mini PC has a VGA port, which you can use to bring back to life an old VGA monitor. 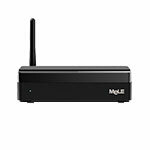 Mele launched since a refreshed version named PCG03 Plus mini PC with Atom x5 Cherry Trail CPU and they also featured a more powerful device at CES 2016 - the PCG60 Plus, which comes with a metalic casing, Intel Atom x5-Z8300 and USB 3.0, 802.11ac wi-fi and Gigabit ethernet. Mele PCG03 can be purchased from GearBest . Back to our PCG03 device, as most Mele devices it comes with a sturdy casing, a good looking combination of metal and plastic. 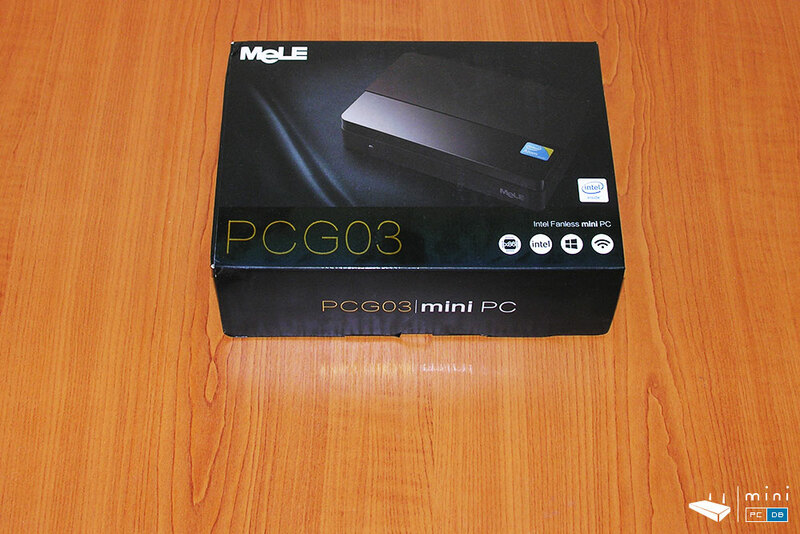 PCG03 comes with a stylish black box that has all the information about the device, from the most important features down to actual specs and QR codes to access the Mele official store and their Youtube channel. Since the device was first launched with Windows 8.1 and the giftboxes were printed as such, now the OS is covered on the specs with a tiny Windows 10 sticker. 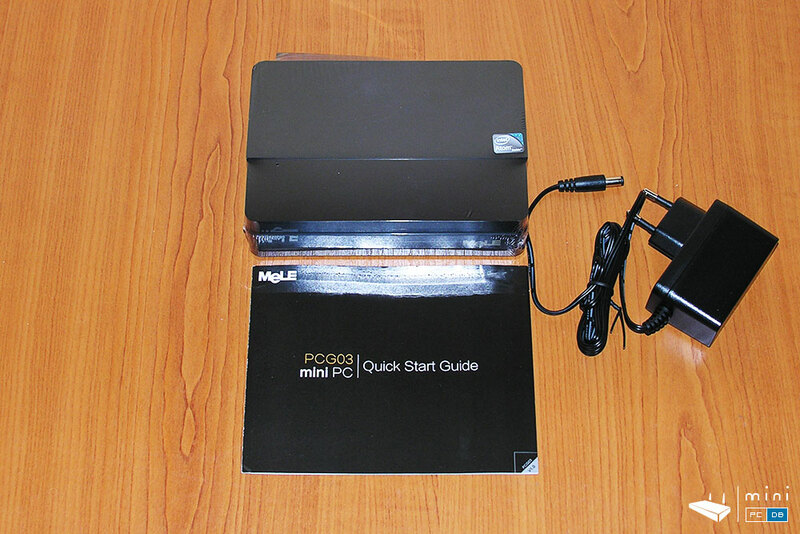 The same sticker can be found on the Quick Start Guide, which greets you after opening the box, and contains, as the name suggests, just the basic details on how to get up and running with your new Mele Mini PC and how to configur the video and audio output on PCG03. 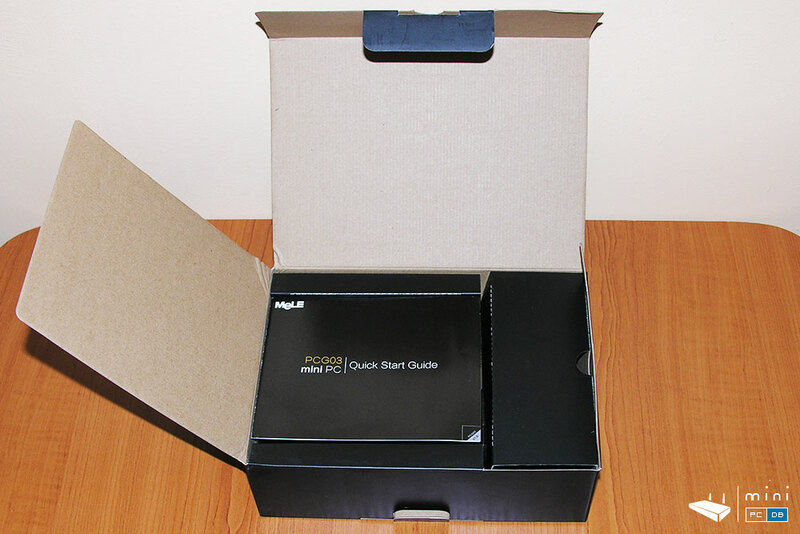 The box also contain a power adapter and the Mini PC itself. As usual for Windows Mini PC's, there's no IR remote, so if you plan to use this as a media player you'll need to roll your own solution. As mentioned, the device itself has a plastic top and a metallic bottom (that probably helps with heat dissipation). On the front we see the Mele logo and the power on led with a pinhole next to it. The left side has one USB 2.0 port, the SD card slot and the power button. There are no ports on the right side. On the back we have the Kensington lock, DC in (12V, 1A), VGA and HDMI, 10/100 Ethernet, 2 USB 2.0 ports and the Wi-fi external antenna with a 3.5mm headphone jack under it. 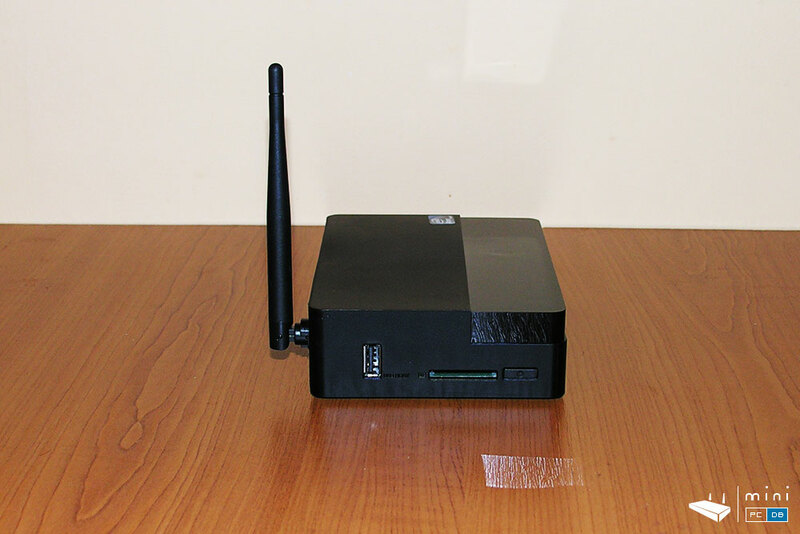 We'll be testing the PCG03 Mini PC and come back with a full review in a few days.